Harry's Dolce Vita is an Italian restaurant in the heart of Knightsbridge, serving breakfast, lunch and dinner with an extensive Italian wine list and classic cocktails. 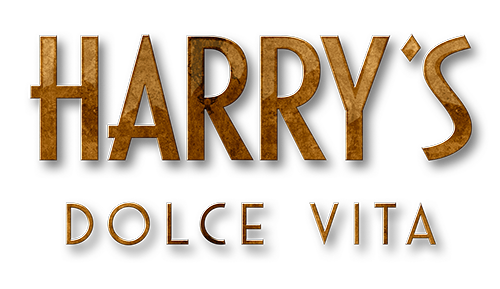 Reminiscent of 1950s and 1960s Italian glamour, Harry's Dolce Vita is a mixture of legendary Italian charm, delicious unfussy food, inspired cocktails, stylish decor and some good old fashioned fun. Dinner is a very relaxed and social gathering. Seasonal Italian sourcing inspire the menus through aperitivi, pizze, paste, pesce e carne, contorni, and of course the dolci.